Hey Hey, You You, Did You Know That I'm On YouTube? If you didn't already know, I have a YouTube channel, woop woop! I absolutely love YouTube - it's been something I've been infatuated with since 2009 and now I film my own videos, for my very own channel, and I think that's pretty bloody cool! 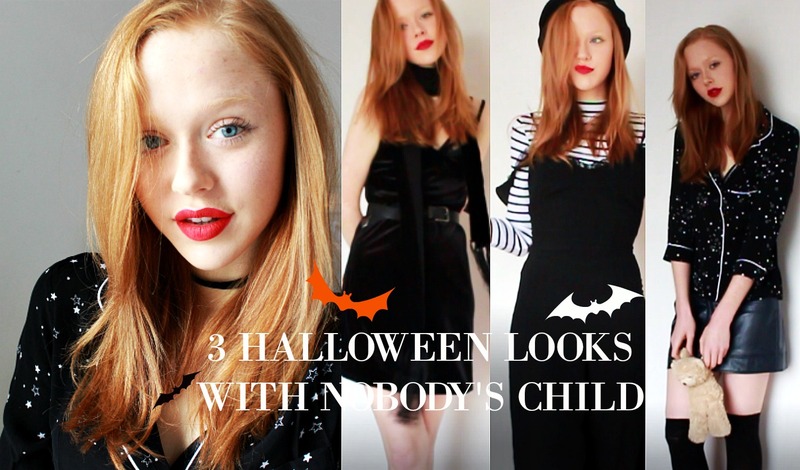 I'm never really sure whether people know about my channel or whether people just think I have this blog and that's it... Well, I don't, there's so much more! The great thing about my Youtube channel is that I feel like my personality comes across so much more. Once you've heard me speak, you can hear my sense of humor, my sarcasm, my serious voice, etc, and once you know them, you can put a voice and a personality to the words I write here on Simple Things. I'm an incredibly sarcastic person. I have a weird sense of humor and I say incredibly goofy things. But then I also have this very serious side to me. I'm passionate about things and I like to stand up for what I believe in - sometimes you get a little snippet of that side on my channel but that mostly comes out here on my blog where I can type to my hearts content. Anyway, I just thought that I'd inform you that, if you want to put a voice to the face, and the artsy outfit photos then, head to my channel and you can hear me jabber on about clothes and make up and nonsense for 15 minutes at a time haha! 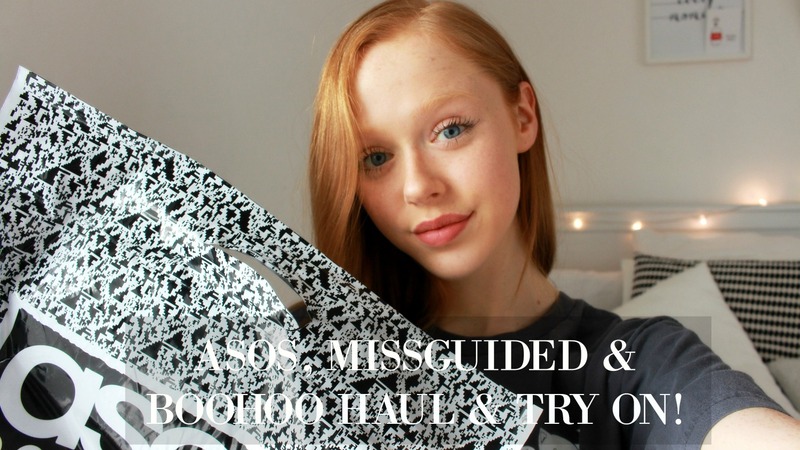 I also recent filmed a humongous ASOS, Missguided and Boohoo haul when I had a huge splurge during the sales! I was on the hunt for the perfect midi skirt, as well as just a bunch of bargainous pieces! Watch it here: Asos, Missguided & Boohoo Haul/Try On! I've tried vlogging before too! In the past I've filmed myself visiting London Fashion Weekend and The Bloggers Blog Awards. 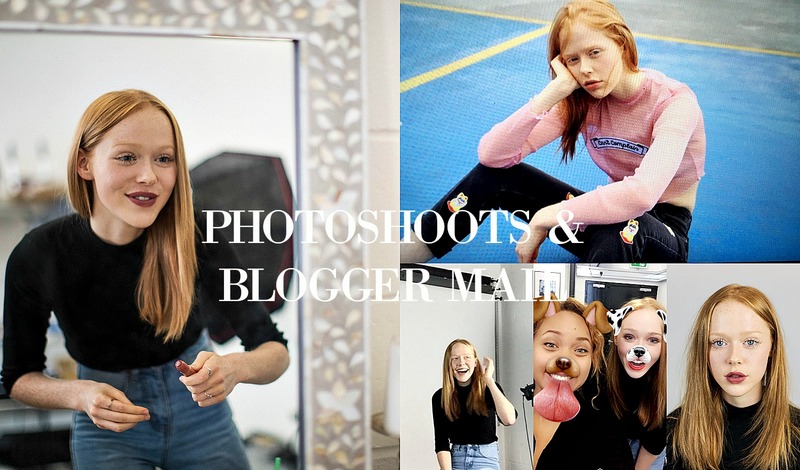 More recently I dabbled in a bit of weekly vlogging - I've filmed cute days out with other bloggers, behind the scenes of photo shoots and just worky days at home! You get a bit of everything! Watch the latest one here: Vlog - Photoshoots & Blogger Mail! 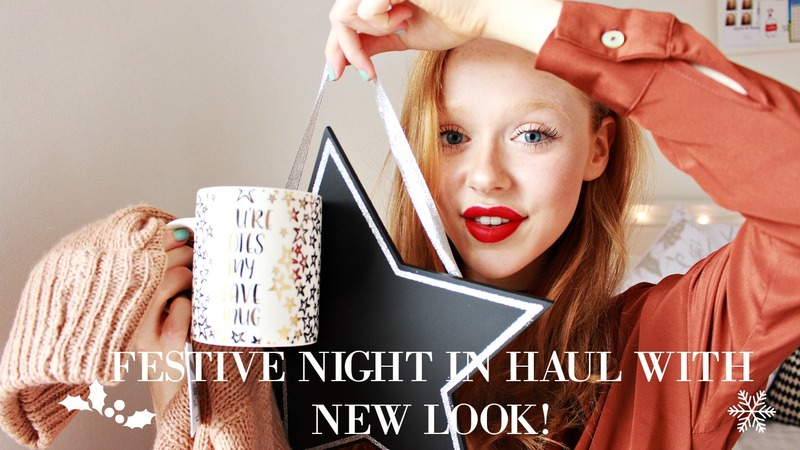 And just because I'm a little bit sneaky... here's ^^ a little look at a video that will be coming your way this December in collaboration with New Look! Eeeeek! Keep your eyes pealed!